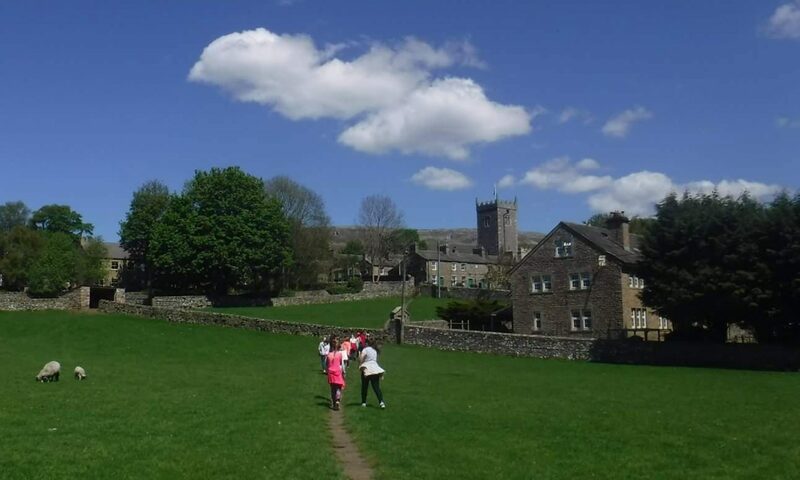 We offer self catering to non-activity groups and Askrigg is a perfect location for a break away in the heart of The Yorkshire Dales National Park. There are three pubs, a cafe & delicatessen and a village shop. The market towns of Hawes and Leyburn are 5 and 12 miles away respectively. The village was used for filming the series All Creatures Great & Small. 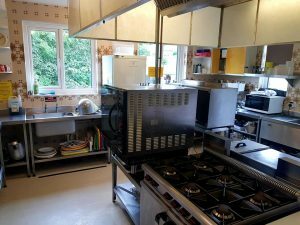 Whilst at the Centre you will have use of the main kitchen where there is a fridge and an oven for your use together with all the pots and pans you will need for your stay. 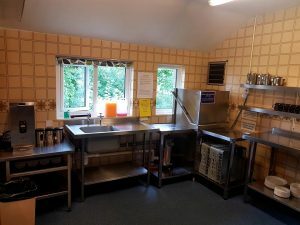 There is a microwave, toaster, a hot water boiler and a dishwasher in the front kitchen, which is where cups, plates and cutlery are available for your use. An initial supply of toilet roll will be provided, but you may wish to bring spares. You will also need to bring towels and tea towels with you. 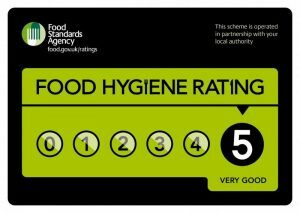 Duvets, pillows and bed linen is provided. 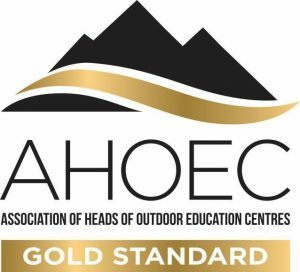 For further information about our accommodation please see our accommodation page. For those of you interested in wild swimming, Semerwater is only a short drive away. There is no smoking in the Centre, but we have a smoking shelter outside for your use. Pets are not allowed other than assistance dogs by arrangement. We recommend phoning to book and a pre-order may be necessary for larger bookings.